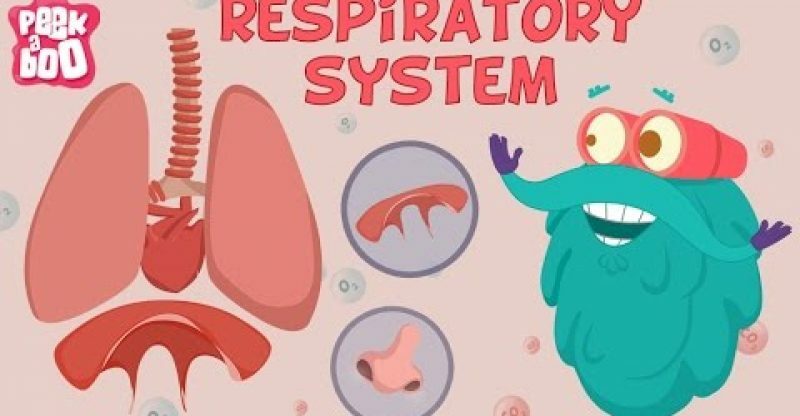 Hey Kids, have you ever wondered what happens after we breathe? How does the air travel inside our body? Well, Dr. Binocs is here to explain it all in today’s topic, Respiratory System.